A lot has been going on lately and I am just getting around to posting this week’s Aleph Tav images. I chose to go ahead and put up next week’s offer due to the fact that I’ll be totally swamped with a class I have to take for a certification at work. So, enjoy the bonanza, but also, look forward to when I can get more of these up!! Today’s batch includes images from Joshua, Judges, I & II Kings, I Samuel and I Chronicles. When I get back I will begin posting a couple dozen from the Psalms!! Can’t wait! Enjoy and share/repost, etc… Many thanks to Bill Sanford at Messianic Aleph Tav Scriptures for putting these together and sharing them! 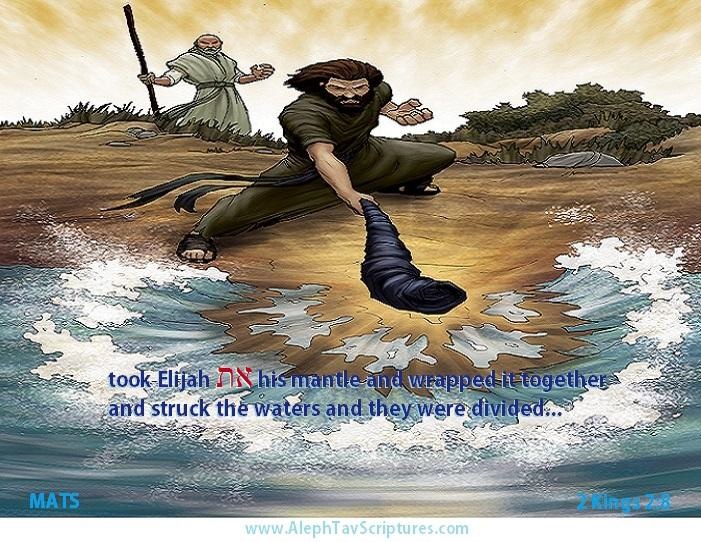 This entry was posted in Visual Scripture and tagged aleph tav, bill sanford, Joshua, Judges, Messianic Aleph Tav Scriptures, samson. Bookmark the permalink.